This upcoming Total Eclipse is different from most. Probably because it only happens once every 18 years! 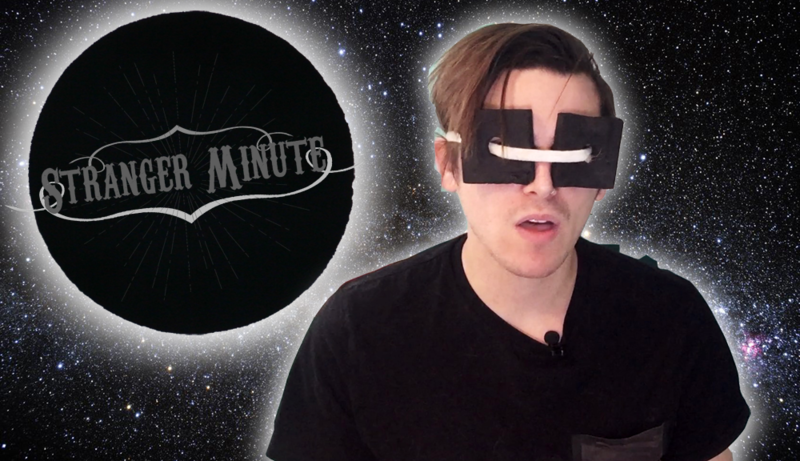 Stranger Minute is a short version of the full podcast. You can check out every Thursday. Go subscribe to the page! Share the full link at bit.ly/AugustEclipse !